When organizational changes are being made, companies often accomplish information sharing in two ways: the formal (announcements, town halls, and so forth) and the informal (the rapid acceleration of side conversations largely driven by curiosity or fear). Ignore the fact that people might be not be focused and are functioning from different realities, then conduct a business-as-usual meeting and get little work done. 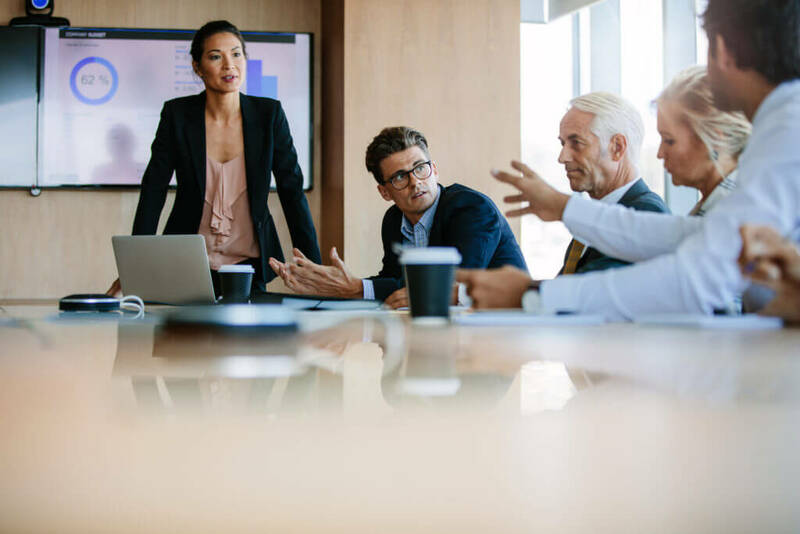 Mention that you heard an announcement may be coming and ask, “What do we know?” Then be prepared for meandering and likely unproductive meeting. It’s not merely information sharing that creates stronger teams. It’s the information we need to form productive partnerships that we crave.